The murder of a little boy in broad daylight on his way home from football training sends shock waves through the city of Liverpool. 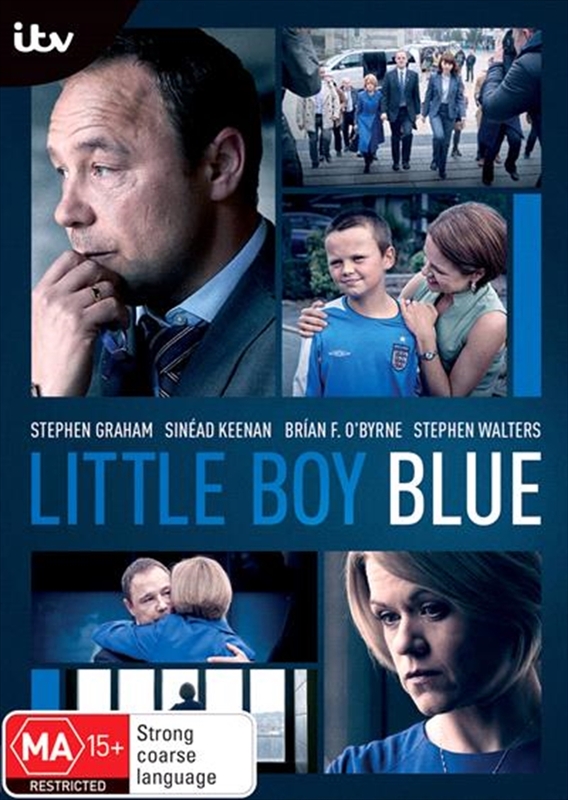 Detective Superintendent Dave Kelly (Stephen Graham) is under increasing pressure to bring the killer to justice, but his efforts are frustrated by the suspects friends and family, who spin a web of lies designed to keep him free. As witnesses are forced to examine their conscience, Rhys's parents, Mel and Steve navigate their way through the emotional fallout, whilst battling to keep their family together.